I loved this book. I absolutely adored it. 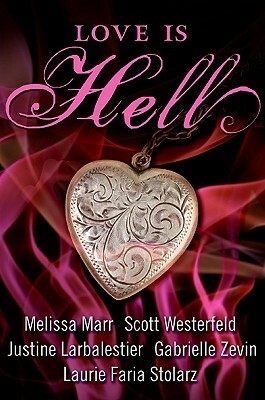 Melissa Marr is one of my favorite authors, and all these other authors are just wonderful too. The short stories were so touching and inventive. I loved them. In some of them I actually cried, because they were so emotional and touching. At the end of every single story I felt as if I were ending the actual book and I wanted to suspend it for as long as I could, but eventually I turned the page and joined the other world. The world of the next wonderful author. The world of the next magical story. Each character was just as interesting as the other. Every time the character fell, I fell too. I loved it. The words in this book was magical. Enticing. I hung on to every single word there was, savoring the words. It was like they were my life line or something. I wouldn't stop reading until my mother came banging on my door yelling at me to go to sleep. That's how good it was! I loved this book and really really incredibly want to read the rest of the books in the series. Those are the reasons I give this book a 5 hearts rating. Does this book reach my high expectations? Yes! In fact it overcame my expectations! I loved this. Would I recommend this book? And to who? Yes. Definitely. 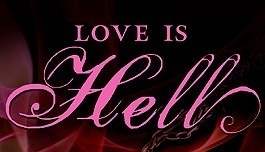 To anyone who loves romance or has an imagination or loves emotion. You have to read this. Hi Samantha. This sounds like a great read. I have no idea how I have missed this one. Thank you for your great review. Haha yes I greatly enjoyed it. Your welcome.